Mekenna Earnhart is a junior and reporter for Cougar Connection. She is also on the Cy Creek Varsity cheer team. 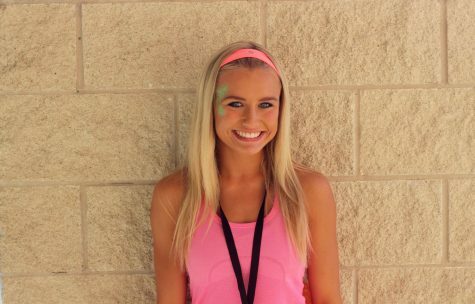 Mekenna enjoys hanging out with friends and helping others. In the future, Mekenna plans to go into sports or news broadcasting.